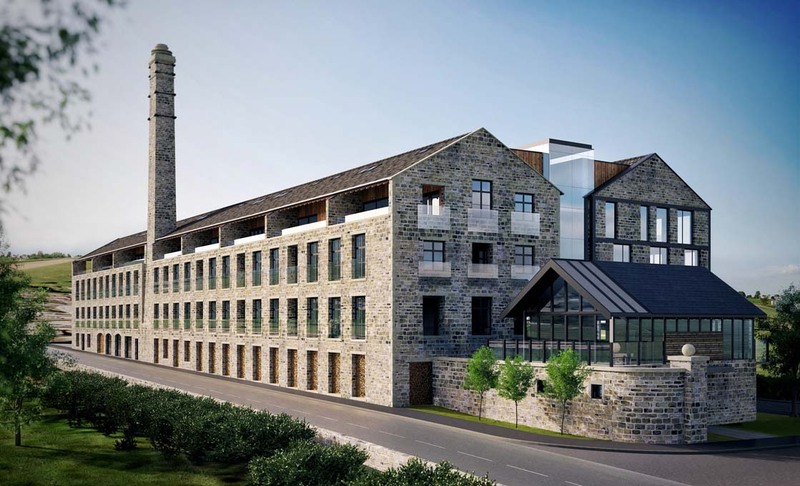 Bowman Riley has been appointed by award-winning developer Candelisa to transform Station Works/Horace Mill, a traditional 19th century Yorkshire mill building and six-acre brownfield site into The Motor Works, a mixed-use development in the village of Cononley, North Yorkshire. Our designs retain the historic core of the heritage asset including the iconic chimney. The design consists of two elements the original mill building and new luxury annexe. The sympathetic extension will accommodate circa 50 bespoke luxury 1-3 bedroom apartments with recessed balconies. North light sheds occupying the remainder of the site will be removed to make way for 46 bespoke new private homes. Each house is to be individually designed and 40% of which will comprise affordable housing. 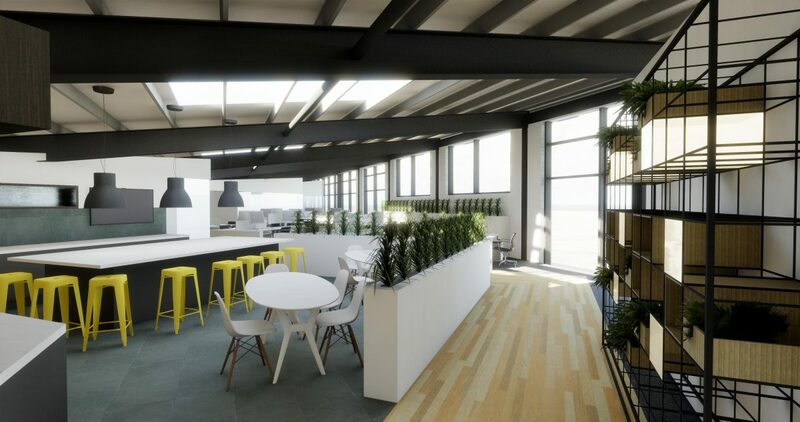 In addition, the site will include a 15,500 ft2 commercial building to the rear of the mill and the conversion of the former office into an additional private residence. 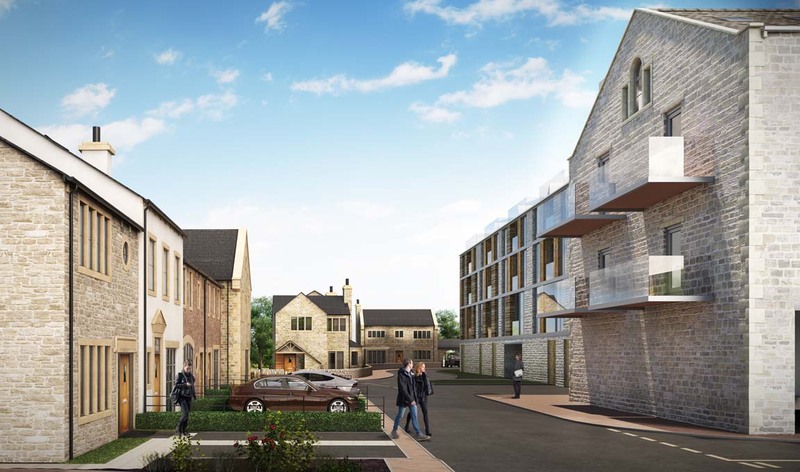 The site is adjacent to the railway station with direct commuter links into Leeds and Bradford and views over the picturesque Aire Valley. As part of the redevelopment, new pedestrian and cycle access will link the village to the railway bridge. This will provide a route to and from the village centre and rail passengers would be able to bypass the often closed level crossing to catch a Leeds or Bradford-bound train. To register your interest in the development please email: sales@candelisa.com.